The decision was made. We were going up to my parent’s house over Labor Day weekend. I knew it was the right decision, the correct decision. My dad, who had suffered a back injury, was rehabbing, requiring for the first time in his incredibly active life to require the use of a walker to get around. He and my mother wouldn’t be driving down to Lehigh for any football games in the next couple of months, which effectively meant if I was going to spend any significant time with them, it was going to be this weekend – opening weekend. The weekend that I wait for with fevered anticipation for more than nine months. 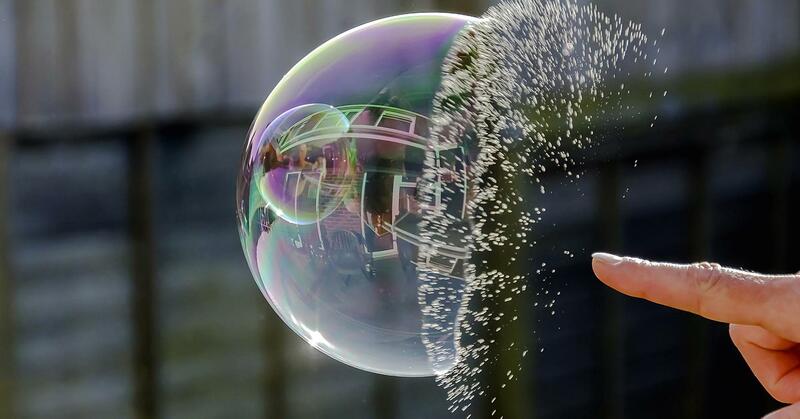 But sometimes bubbles need to be burst. For the last nine months, I’ve lived in bubbles: a bubble of Lehigh football, FCS expertise, and a focus on the football season. I had lived in a bubble where I thought my father was still invincible, even in retirement unable to stay in one place, always able to come down with mom to visit once a season and take in a game or two – in between musical engagements, my mother’s teaching commitments, and countless other trips and activities.